TNA Wrestling officially announced Bully Ray vs. EC3 for their Slammiversary pay-per-view on Thursday. You can read their coverage at this link. 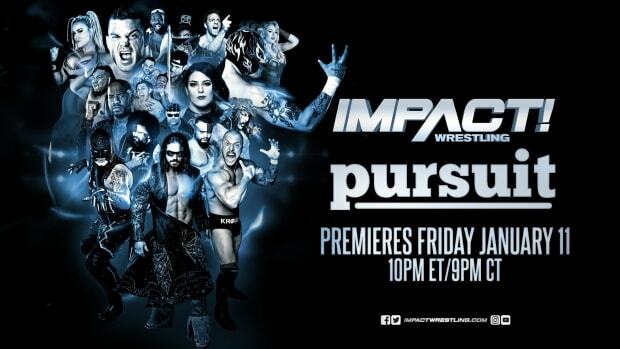 We spoiled the TNA Slammiversary lineup on May 9, 2014 here on WrestlingNewsWorld.com, listing five confirmed bouts with stipulations and reviewed rumored bouts. TNA Slammiversary will take place on Sunday, June 15, 2014 at College Park Center in Arlington, Texas. We’ll have complete coverage here at WrestlingNewsWorld.com.